Ensuring quality for quality insurance. 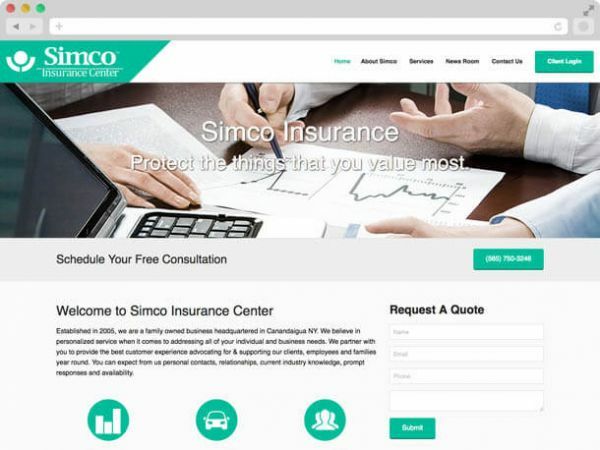 Simco Insurance center is a family owned business located in Canandaigua NY offering every type of insurance you can imagine. This is a company that really cares about it's clients and wants to provide the absolute best service possible - this was clear from the first time I met with them. 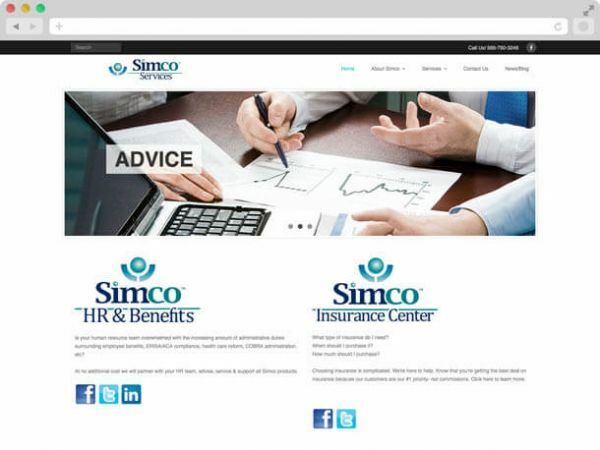 Their previous site was not effective in displaying the high quality commitment of this company. We created a simple, user-frienly design to display their services and help them stick out online.